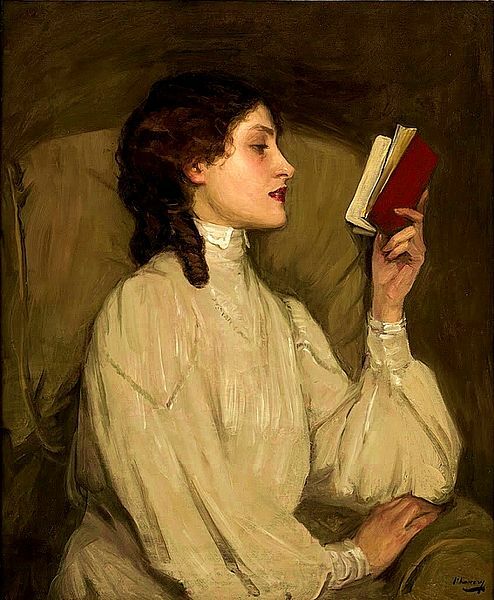 The Fall season for publishers is really the pre-Christmas season when they expect to sell their best titles of the year and make the most money from them, a cheery idea when the whole book publishing biz is in such flux and under such pressure to innovate or cave in to Kindle. 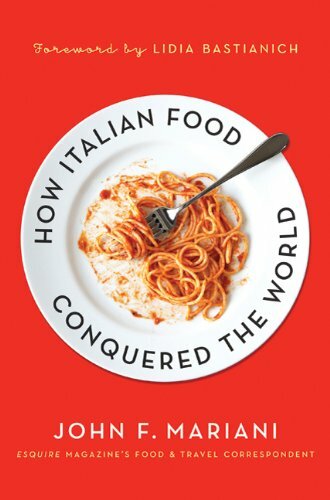 When it comes to food, drink and travel books, publishers usually go for their big names, and glossy gift books that inevitably find their way onto coffee tables, remainder tables or on the re-sell listings on Amazon. There are, however, some books that go in new directions or are just terrific to read. Here are several I'll find time to spend time with. 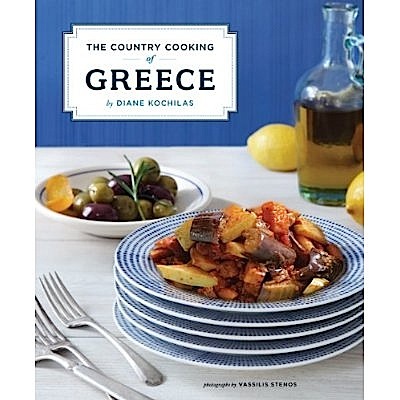 by Diane Kochilas (Chronicle Books, $50)--For a decade now, Diane Kochilas has been the diva of Greek cooking, straddling both Greece and NYC, and forever poking her nose into Greek cooks' kitchens and her fingers into their cooking pots. The result has been 15 book up till now. The Country Cooking of Greece is her masterpiece, a volume so thorough, so affectionate, so engaging, that it is unlikely to be surpassed for years or decades to come. No recipe takes more than half a page or a page, the ingredients are almost wholly available, and her husband Vassilis Stenos' photographs will cause hunger pangs page after page. Something so simply as pistachio-crusted feta saganaki, which takes about five minutes to make, is a wonder of flavor. She prepares moussaka with sweet potatoes; pasta with yogurt and caramelized onions from Kassos is a treasure of comfort food, and her seafood recipes can be made by anyone with the freshest fish. 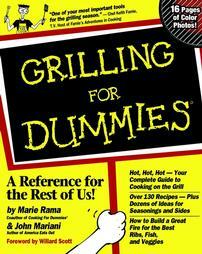 This is my pick for the Best Cookbook of 2012. Hugo Ortega's Street Food of Mexico (Bright Sky Press, $34.95)--For a decade now, Hugo Ortega has been one of Houston's most dedicated interpreters of Mexican cuisine, and here in this well-illustrated book, he focuses in on those dishes that truly reflect the regional diversity of the kind of food Mexican eat on an everyday basis or when they want to go for a snack. 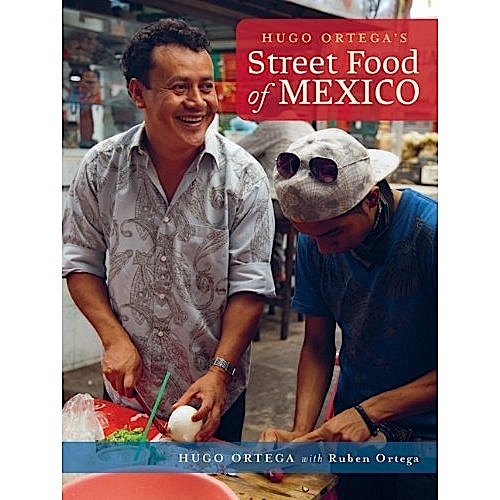 Street food is essential to Mexico's food culture, and Ortega shows how so much of it is lovingly prepared in kitchens then brought to city streets the next morning, tantalizing people with its aromas. Ortega himself was born in Mexico City and sold such foods in the mercado, some prepared by his aunt. This knowledge and these memories he brought to Houston and now, with this delightful book, into the home kitchens of Americans. by Kim Severson and Julia Moskin (Ecco, $29.99). What a cool idea: One NY Times food writer, Frank Bruni, challenges two other NY Times food writers, Severson and Moskin, to prepare separately a dinner for six for just $50. The results of those dinners, and many others developed over a year is a story of intense friendship, a lot of laughter, and not a few arguments, making this much more than just a solid cookbook of 125 ideas like salade Niçoise sandwiches, scalloped tomatoes, "Refrigerator Chicken," pork braised in milk and cream, and much more. There is the comfort challenge, the vegetarian challenge, the picnic challenge, the bake-off and the Thanksgiving dinner, and it's fascinating to see how two excellent home cooks took such disparate approaches to these concepts. 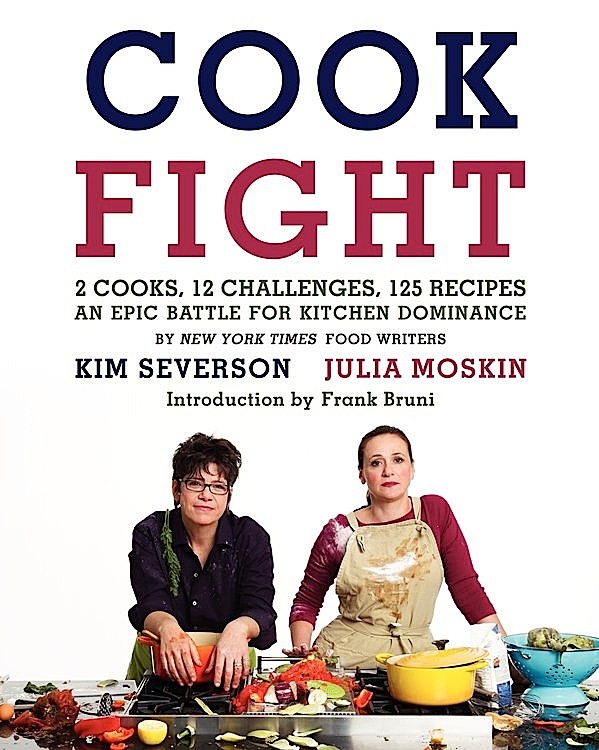 "We dedicate this book to all the strong-willed cooks who have come before us, fighting to their last breath over whether there should be pork in the meatballs or raisins in the stuffed cabbage," which are things definitely worth fighting for. 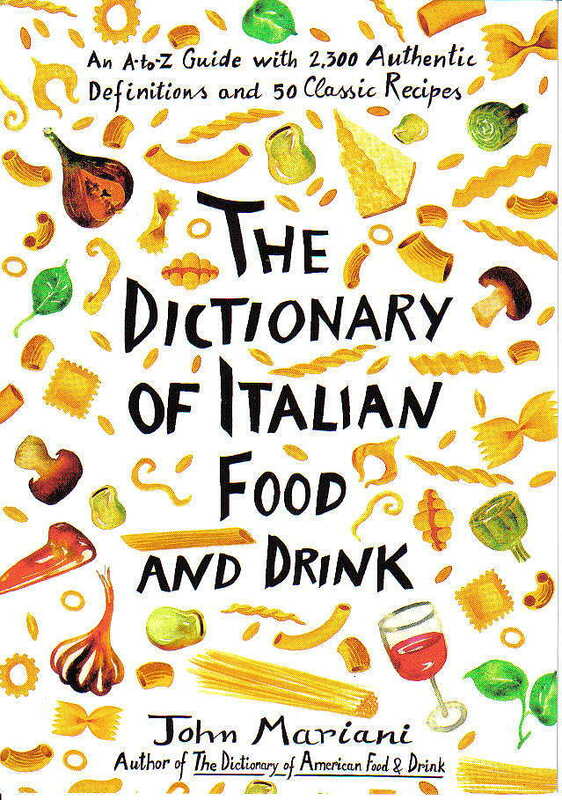 by Sirio Maccioni and Pamela Fiori (Rizzoli, $39.95). 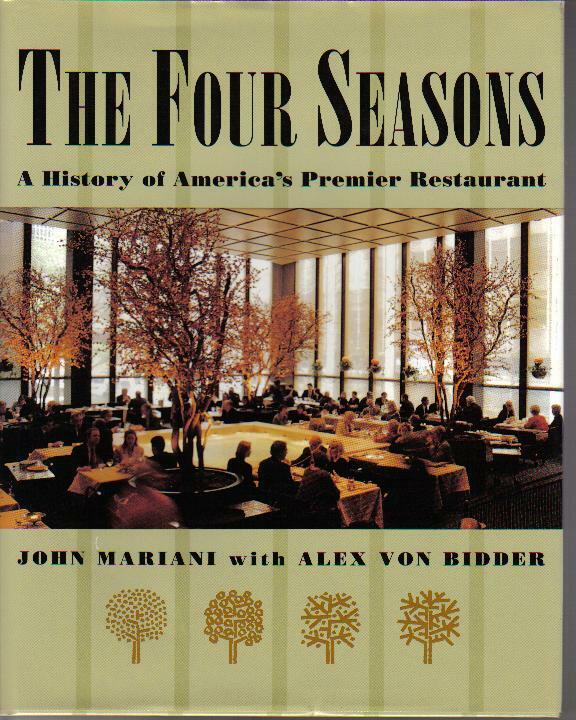 Even if this beautifully crafted book of NYC restaurant history didn't have such terrific recipes for classic recipes like cheese souffles, blacks bass in a sea salt crust, and Le Cirque's signature spaghetti primavera and crème brûlée, it should be required reading for anyone who has ever dined at Le Cirque or dreamt of doing so. Paterfamilias Sirio Maccioni, together with former editor-in-chief of Town & Country Pamela Fiori, has given us a reverie of glamor and unstinting, uncompromising dedication to excellence. 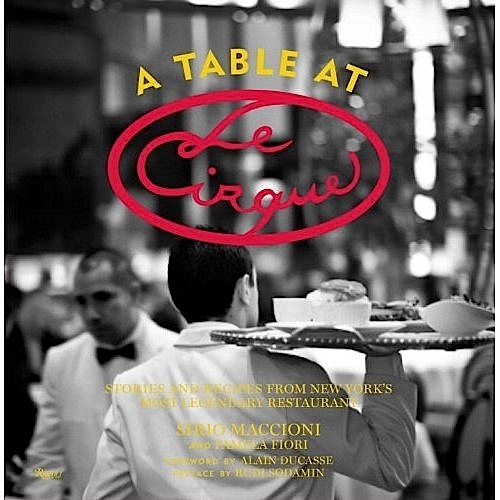 Page through the first part of the book and you'll be dazzled and delighted by the photos and stories of how Sirio went from poverty during World War II to the pinnacle of NYC society. The photo of Sirio sprawled out on a table surrounded by some of the city's most beautiful models and achievers is a stunner. Here is Sirio sharing a wineglass with Danny Kaye; greeting Pope Jean-Paul II; Kirk Douglas and his sons seated at a table at Le Cirque; even Frank Zappa chilling out with Sirio after going out to buy a suit so he could meet the restaurant's dress code. What a gift book this would make for anyone loving the art of dining and the art of living well! by Jesse Griffiths (Welcome Books, $40). There is a surprisingly lack of good books on cooking game--almost nothing in the last ten years--so Jesse Griffith's compendium is way overdue and wholly welcome. He is a fine writer among many American outdoorsmen who seem to have spent a lot of time in the field and on rivers contemplating the hunting, catching and cooking of Nature's bounty, and he reminds the reader that hunting is a serious, arduous pursuit, as when he writes of plucking doves, "Feathers coat everything and will turn up for months to come, like beach sand." 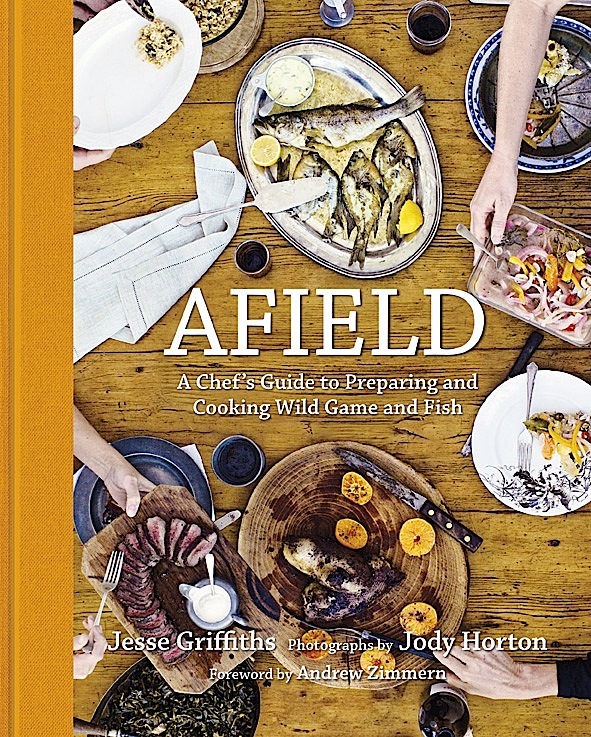 But he is a canny guide to the prep and cooking of what to most people is quite foreign to their kitchen, and Jody Horton's photographs are as clear and precise as if Griffiths were at your side showing you how to field dress a wild pig, gut fish at the beach, or grill venison heart. Just in case you need to. by Cesare Casella and Stephanie Lyness ( Stewart Tabori & Chang, $80). 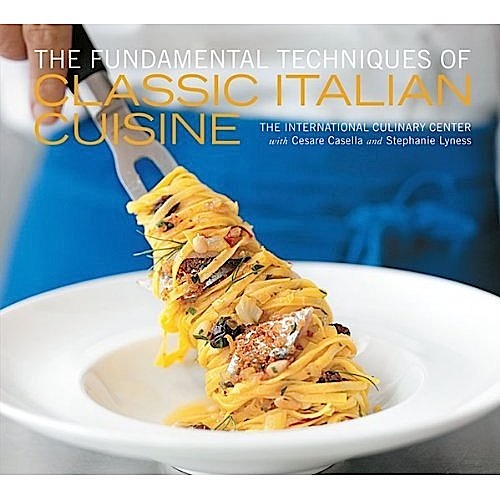 At this price you expect a tome and an authoritative one at that, and with Italian master chef and teacher Cesare Casella of NYC's International Culinary Center as your guide, everything is made very simple for you, which is, after all the essence of good Italian cooking. The instructions look daunting, but that's because they are so thorough that you won't make a mistake easily by following them rigorously. I found the grissini quick to make and delicious. 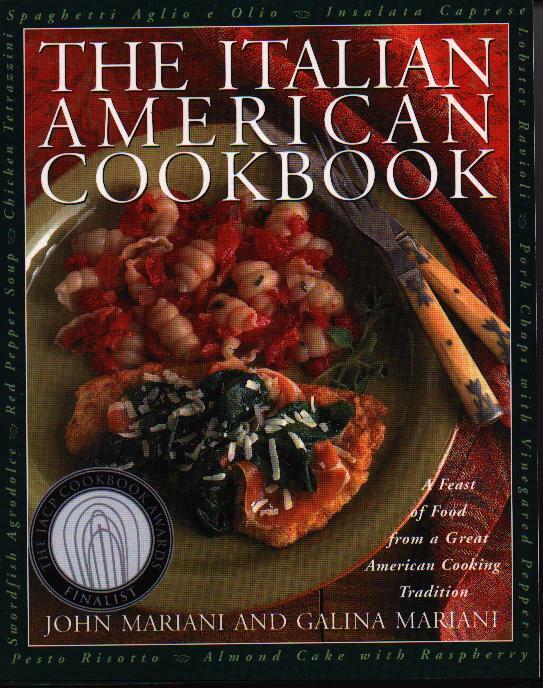 There is also a lot of interesting info here on everything from knives to sanitation, as befits a textbook for culinary students, but everyone will be happy finally to have authoritative recipes for Italian classics like pollo alla cacciatora, vitello tomato, spaghetti alla carbonara, and pasta con le sarde. Edited by Marvin J. Taylor and Clark Wolf (Rizzoli, $50). 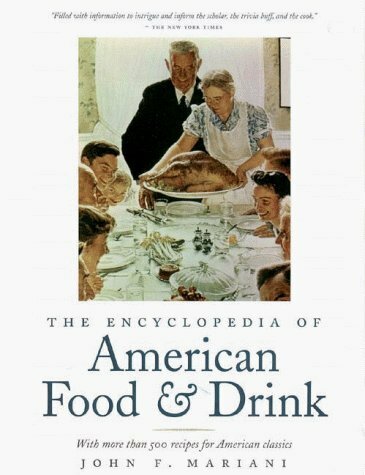 If anyone wants to get a thorough sense of the development of American gastronomy over the last 150 years, this is a book that will do it delectably, through more a a hundred cookbooks ranging from Fannie Farmer's seminal Boston Cooking School to The Joy of Cooking, from Alice Waters to Edna Lewis, some with essays by noted authorities like Jessica B. Harris, Judith Jones, and Marion Nestle. The repros of covers and pages from these cookbooks are a delight and will be a nostalgic trip for so many who bought these books when they were first published. 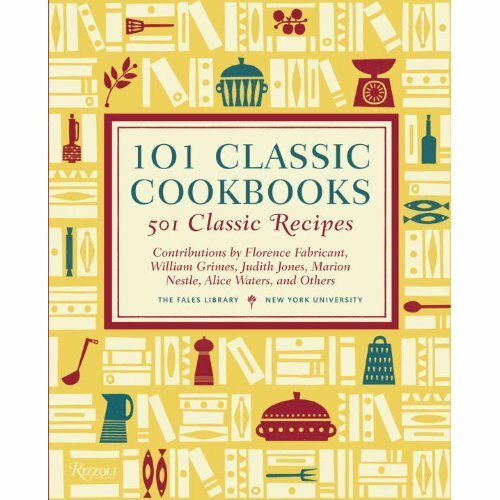 This is followed by a comprehensive 501 classic recipes that go from Tomato Catsup and Thousand Island dressing to Cajun meatloaf and Tennessee corn pone. It's a beautifully put-together book, as is Rizzoli's style. by Jose Garces ( Lake Isle Press, $35). Immensely gifted both as a chef and conceptualizer, Garces has established his reputation with 15 restaurants nationwide to high acclaim. 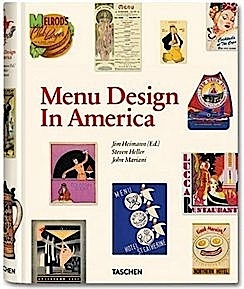 In this heartfelt book, Garces tells us of all that went into the making of his culinary style, the Latin countries that show such distinctions that have never really been displayed before, at a time when too many chefs merely toss in some South of the Border ingredients and call it "Nueva Latino." 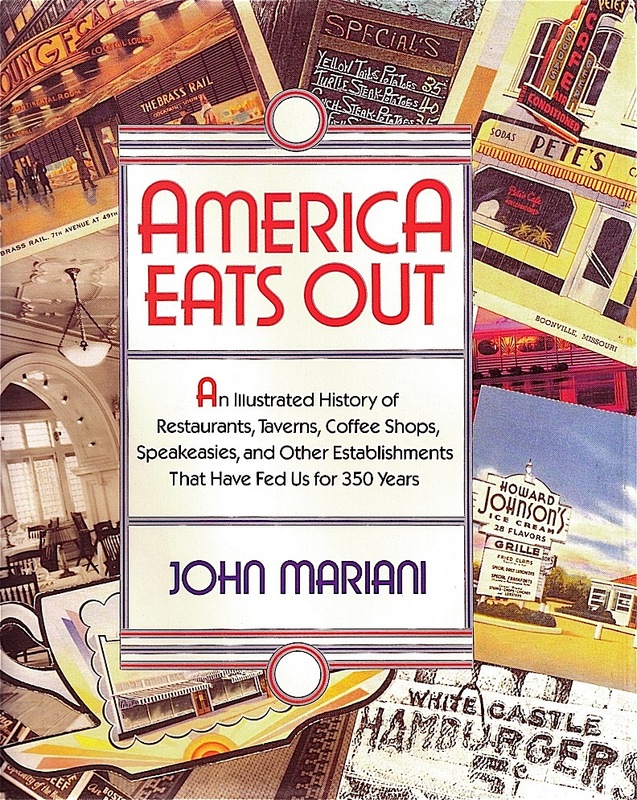 This book is about the best viejo Latino, evident in dishes like quinoa chowder with sweet corn from Ecuador, octopus with potato confit from Barcelona, hearts of palm with coconut vinaigrette from Cuba, and tortilla soup from Vera Cruz. 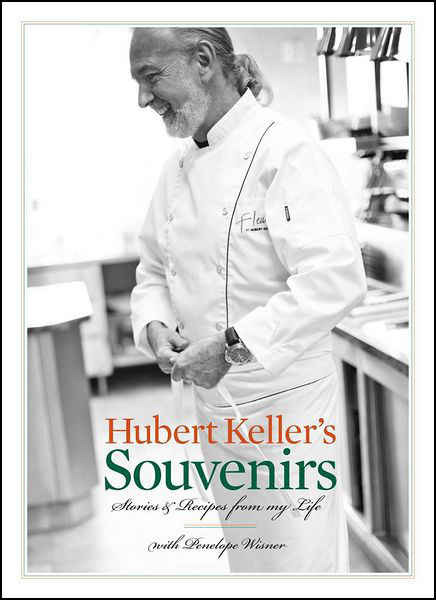 Hubert Keller's Souvenirs by Hubert Keller with Penelope Wisner (Andrews McMeel, $50). One of the finest French chefs in America, at his restaurants Fleur de Lys in San Francisco and Las Vegas, Hubert Keller has with this sumptuous book given other chefs something to wonder at and learn from and those interested in food and cooking as culture a marvelous insight into the story and shaping of a chef who began in Alsace and trained with the best before settling in San Francisco three decades ago. 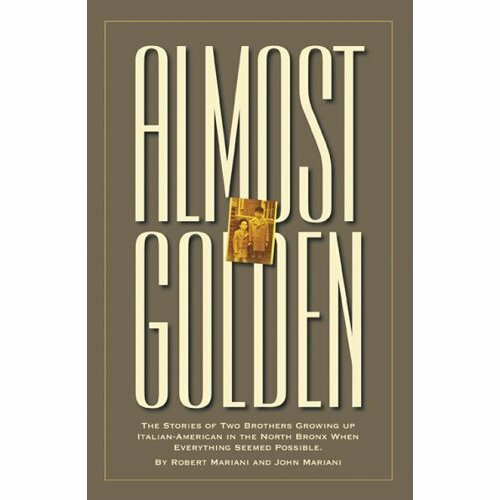 These really are Keller's memoirs, and co-author Penelope Wisner has distilled in the text the gentle, generous, grateful personality that he is. Many of the recipes can be daunting for the home cook, but they show the care and precision that still distinguishes French cuisine in a way that is enduring and important. 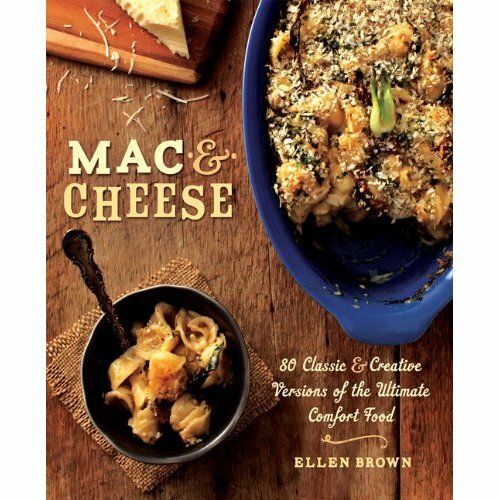 Mac & Cheese by Ellen Brown (Running Press, $20). One-subject cookbooks don't often rise to the level of indispensability that Ellen Brown's newest book, with 80 classic and creative versions of the Ultimate Comfort Food," does with such exuberant style. When you think of it, macaroni and cheese is really an internationally beloved dish, not just the church supper cliché of American cookery. There are soufflés here, canapés, even desserts from around the world and from some of the best chefs in America, which includes Brown herself.. 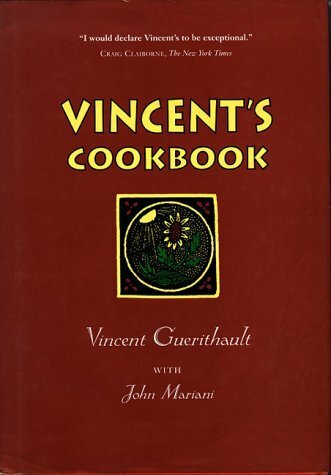 This is that rare book wherein I truly wanted to make every recipe in it, right now. 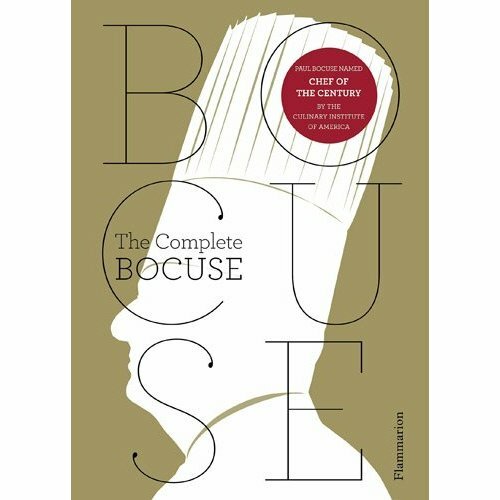 The Complete Bocuse by Paul Bocuse (Flammarion, $49.95)--Given its weight, you could work off a few pounds of the food within by pumping the book 100 times. It's a behemoth, and in this case, unlike those by or about 30-year-old chefs, 754 pages and 500 recipes seem completely apt to take in the longlived career of one of the greatest chefs of the past century. Bocuse was there at the beginning of la nouvelle cuisine, though never at its extremes, and this book proves, page after page, that classic French dishes like veal kidneys with rice pilaf and rhubarb tart underpin all the creative strides Bocuse made by in the 1970s with dishes like carp and eel stewed in red wine and berry-stuffed mutton shoulder. Of course, it includes his signature pot-roasted chicken. But unlike so many chefs' books written for chefs, there is little in this sumptuous volume that could not easily be made by a good home cook. The recipes are clear, few are complex, and all look delicious. Bocuse himself once told me, "If cooks would eat their own food, there would be better cuisine. When you lift the lid off the pot and you breathe in the aroma, that is the essence of good cuisine." That's what you feel when you open the pages of this wonderful book. 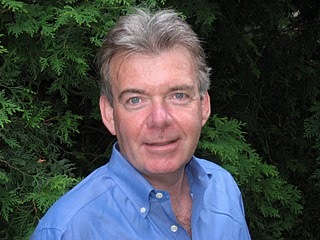 Oceana is another of the Livanos family of restaurants, with managing partner Paul McLaughlin. (Two weeks I wrote about their Greek restaurant Molyvos.) 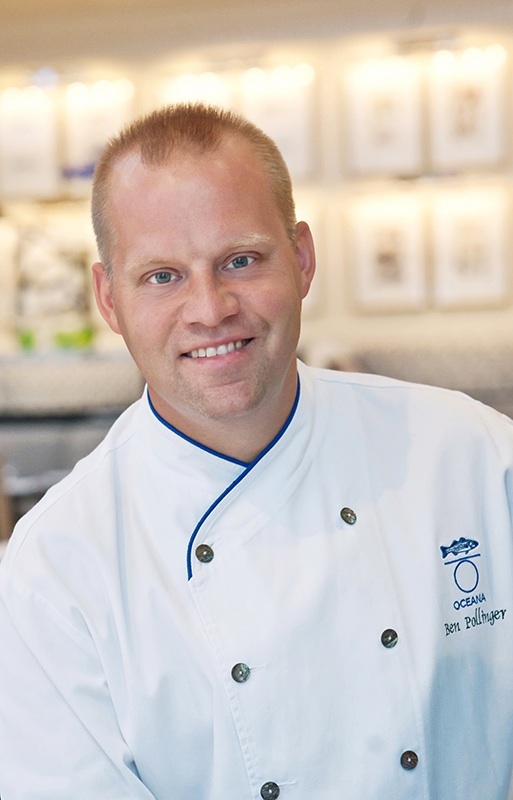 Oceana’s Executive Chef, Ben Pollinger, proved from the first that he is a supreme master of seafood, and I count him along with Eric Ripert of Le Bernardin, as one of NYC’s treasures in this genre. The occasion of my son's girlfriend's birthday was reason to pay a visit to Oceana, and, as always with a Livanos restaurant, we were warmly greeted. 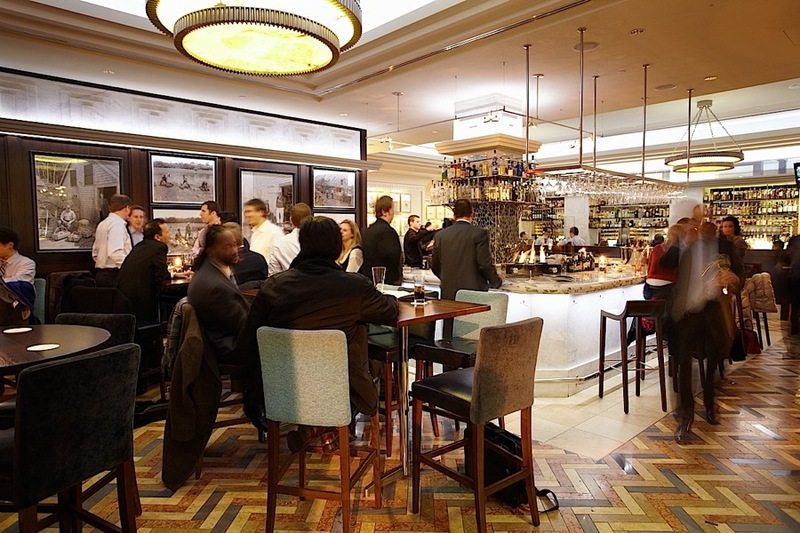 Wine director Pedro Goncalves has expanded the list at Oceana to more than 850 selections, with 30 wines by the glass. He is a man to consult on what's new and interesting. We put ourselves in Pollinger's hands for the menu, asking him only not to serve us all the same dishes, which meant we had a chance to go through a panoply of what's seasonal here. We began, therefore, with smoked sablefish tangy with lemon, a touch of sour cream, and confit of potato. 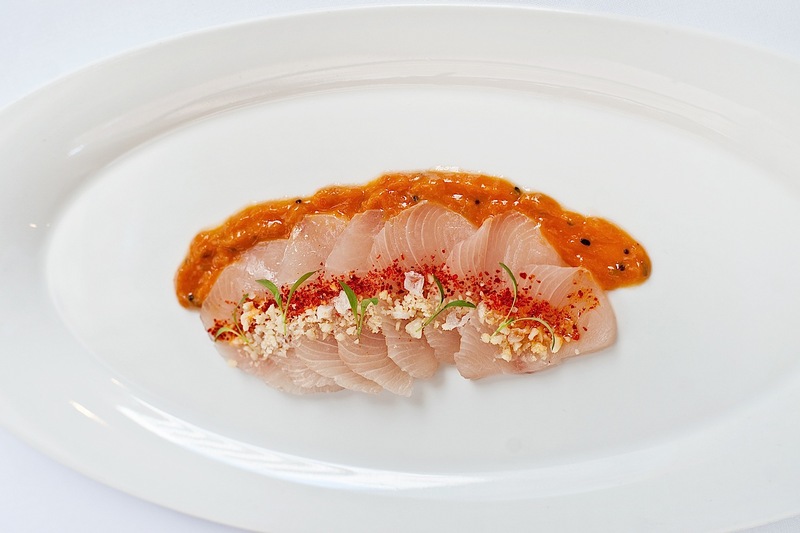 Orange-chile-glazed kama (the collar of hamachi) came with green papaya, salad, and peanuts, a dish that might have sprung from Polynesia, while shrimp and pumpkin risotto with sage and mascarpone might have come from an autumnal table in Umbria. Broiled Atlantic tripletail is a delicious fish, here a bit overpowered by braised greens, shallots, jalapeño, with gnocchi and parmigiano. A lustrous black sea bass tartare came with the delightfully unexpected addition of plums, walnuts, and chicarones, while the marriage of BBQ short ribs and chimichurri swordfish with crispy grits and kale was a dish you'd only find in the best restaurants in the South right now, thereby showing off the extraordinary range of Oceana's kitchen. There was also a Cape Cod scallop seviche with blood orange and shishito peppers, and sea scallops cooked on the griddle with seared pumpkin, Swiss chard, and a lovely saffron-fennel reduction. Quite a surprise was Pollinger's rendering of General Tsao's chicken, pretty close to those standard items you'd find in most Chinese restaurants in America but done with far more finesse, emphasizing the balance of sweet-and-sour with scallions, cashews and forbidden rice that gave its own taste and texture to the dish. Oceana has a very good cheese selection, so we enjoyed an Alpine variety and one called "Across the Pond," both from NY State, and four fine examples from Vermont, served with spiced pecans, fruit, honey and cabernet bread. There's no slouching with desserts at Oceana, which included an olive oil almond cheesecake with watermelon granita and tarragon sorbet that somehow worked under all those out-of-the-ordinary savory ingredients; a lush pumpkin tres leches with hazelnut sable and vanilla lime sorbet; a chocolate Kadota fig parfait with almond dacquoise; and a chocolate custard brownie with roast cinnamon ice cream and espresso granita, which has got to be the best dessert I've had this fall. Ever in search of the new, even odd foodie haunt in NYC, many people deny themselves the pleasures of restaurants that have been established for so many years obviously because they are consistent and they are always very good. Such a restaurant might be a traditional steakhouse that just puts out great beef and chops or an Italian place that hasn't changed its menu in decades. But at Oceana--and its full house crowd most nights proves it--is a place people come to see for what is the finest in seafood, done with panache, not by rote. After twenty plus years, Oceana is one of NYC's classics and in that regard sets the standard for so many in a city ravenous for the new and novel. 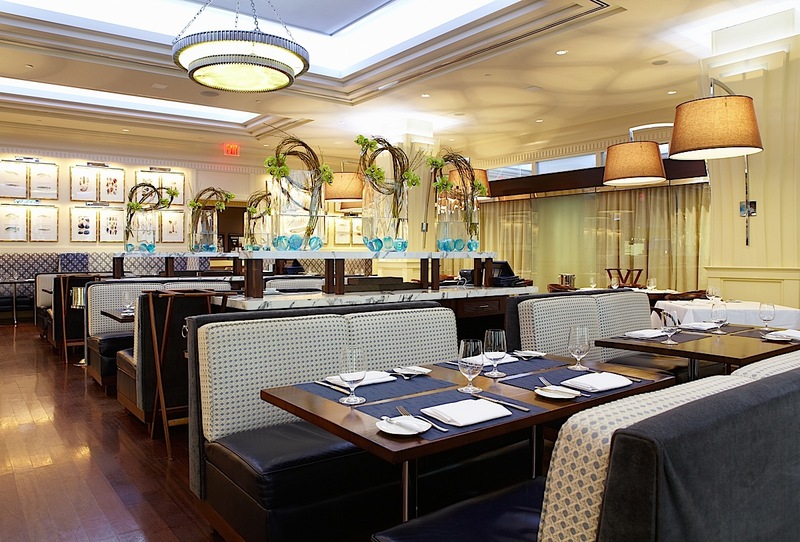 Oceana is open for Lunch Mon.-Fri., dinner nightly; Dinner appetizers $12-19, Dinner Entrées: $28-48, Bar Menu: $9-19. "Chad Robertson is the wheat whisperer. The earnestly obsessive surfer dude, widely regarded as one of the best bakers in the country, knows stuff about bread that others just don’t. 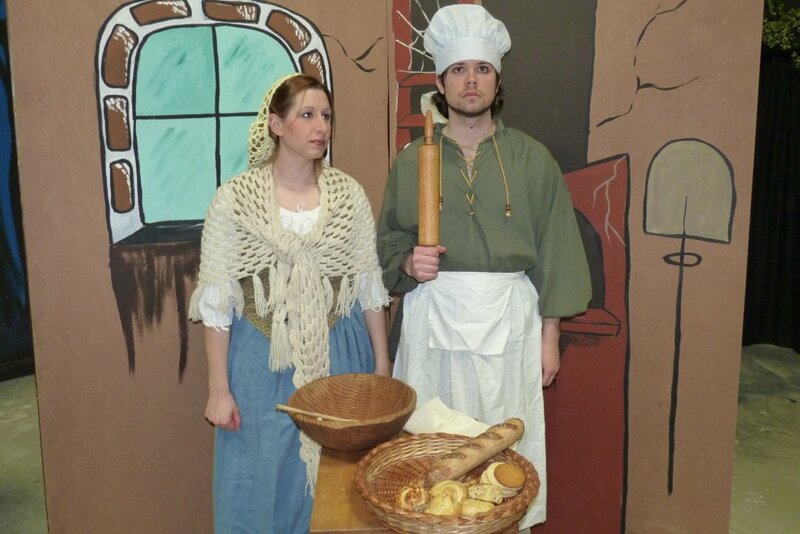 Like how to make boring old flour sound interesting." --Adam Sachs, "A New Crop of San Francisco Restaurants," Travel & Leisure (Dec 2012). ALL FOOD THAT NIGHT VERY VERY EXTRA CRISPY! 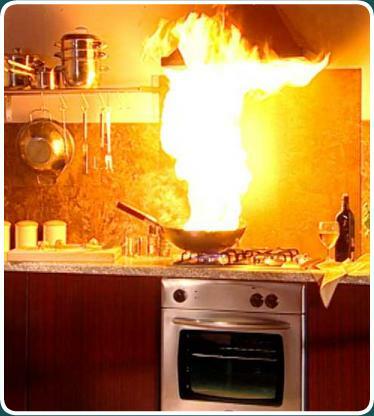 In NYC, a sushi chef at Eno Asian Bistro and Lounge was arrested after a kitchen fire started in two containers labeled soy sauce which he'd used to store gasoline. I consider this the best and savviest blog of its kind on the web. 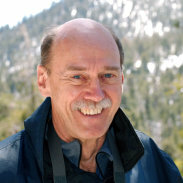 Potter is a columnist for USA Weekend, Diversion, Laptop and Luxury Spa Finder, a contributing editor for Ski and a frequent contributor to National Geographic Traveler, ForbesTraveler.com and Elle Decor. "I’ve designed this site is for people who take their travel seriously," says Potter. "For travelers who want to learn about special places but don’t necessarily want to pay through the nose for the privilege of staying there. Because at the end of the day, it’s not so much about five-star places as five-star experiences." THIS WEEK: BARCELONA, PUERTO RICO.